Monster Music Monday, back from vacation! 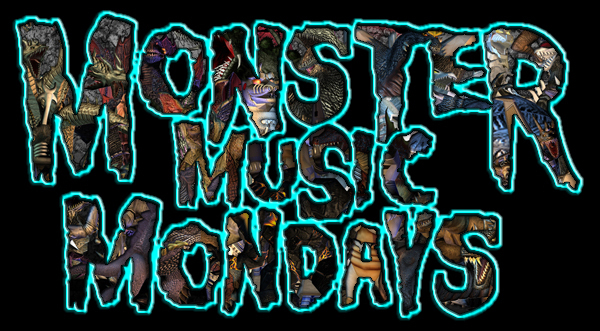 After taking a week off, Monster Music Monday returns with a massive mix of monstrous tunes to make your Monday more memorable. ALLITERATION! Listen on your internet enabled music device or player here. Or if you need to stream it directly through a web browser, use this link.